Sun Ya, personally, offers a variety of trainings and certifications throughout the year. These events are held in inspiring and supportive locations all over the world: Bali, Taiwan, Scotland, Austria, the Netherlands, Germany, France, Switzerland, Malaysia, Hong Kong, China (Beijing, Shanghai and Shenzhen), Singapore, Curacao, San Diego, and Turkey. Basic training in the AKASHA SACRED Beauty products and their application. 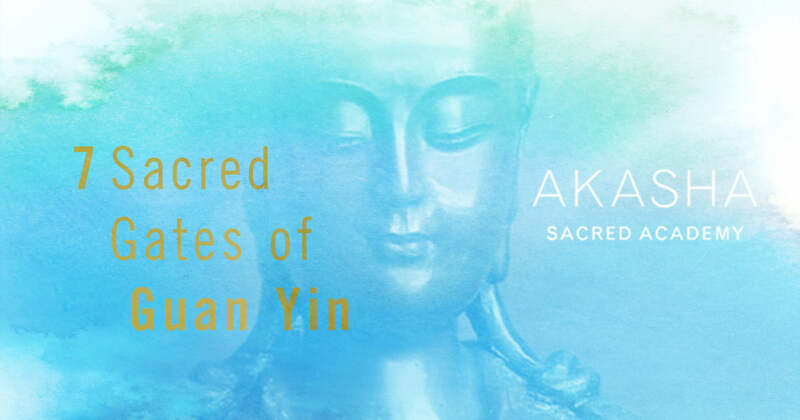 Upon completion of this training, Ambassadors are prepared and certified to offer consultations and simple treatments and host events with the AKASHA SACRED Beauty products, as well as to sell this category of products. Start your beautiful soul journey and become a Chakra Essences Ambassador. Work with the 49 AKASHA SACRED Chakra Essences to discover the beautiful colors and full potential of your chakras! Learn how to support others powerfully on their journey towards wholeness. Upon completion of this training, Ambassadors are prepared and certified to offer consultations and treatments and host events with the Chakra Essences, as well as to sell this category of products. The Avatara Essences assist us in accepting and igniting our Divine virtues, cleansing and brightening our aura, body, mind and soul. Allow your true unique soul to shine and release spiritual bindings and unresolved karma. Upon completion of this training, Ambassadors are prepared and certified to offer consultations and treatments and host events with both the Chakra Essences and the Avatara Essences, as well as to sell both categories of products. Prerequisite: AKASHA SACRED Chakra Essences Ambassador Certification. Guan Yin has touched many many people with her beauty and power. Discover her methods in a brand-new seminar series with Sun Ya. Who, for the first time, will share her work with the elixirs of Guan Yin in order to dive into the wisdom and power of Guan Yin’s beauty. Yoga Lotus Tantra was born in the realm of Shakti energy and brings the new tantra to earth for the Golden Age. It will support you in letting go of the old and unleashing your full potential for this new age - with Lotus bringing the healing aspect and Tantra bringing duality into wholeness. This new style of yoga combines ancient wisdom, sanskrit mantras and chi-activating mudras with the 21 Taras (female deities, also known as "mother of liberation"). The Taras are connected to the sounds of the planets. Every Tara and Planet will cause a specific vibration in the body and will filter the sounds and vibrations into the body as a powerful sound healing. You'll learn how to create individual Yoga sets to bring balance and a new flow to specific areas of your own or your client’s life, even for entire groups. Awaken "Sacred Beauty" for yourself and for others! Let’s come together in a circle of 16 extraordinary women in a paradise location in Bali and immerse yourself in Sacred Beauty. Explore powerful healing techniques and sacred beauty rituals, for yourself and your clients, that touch the soul’s essence. Learn massage and body treatments and come in contact with your deepest core. Together, we'll discover how to bring more beauty, joy and healing to this world. After the training you will feel confident in recreating your experience at home, and you will be certified to offer powerful and effective Sacred Beauty rituals and treatments to your private clients or groups.